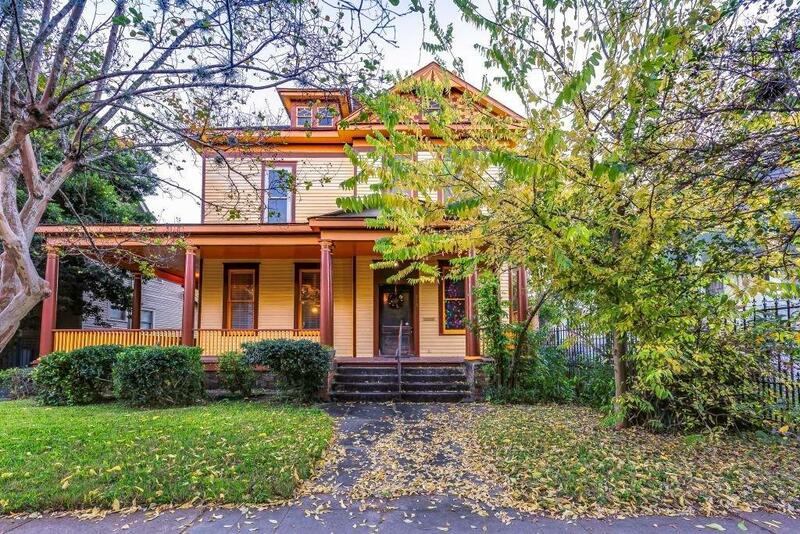 This beautiful Queen Ann style home from the Victorian period is located a few blocks off Montrose Boulevard in the Westmoreland Historic District. 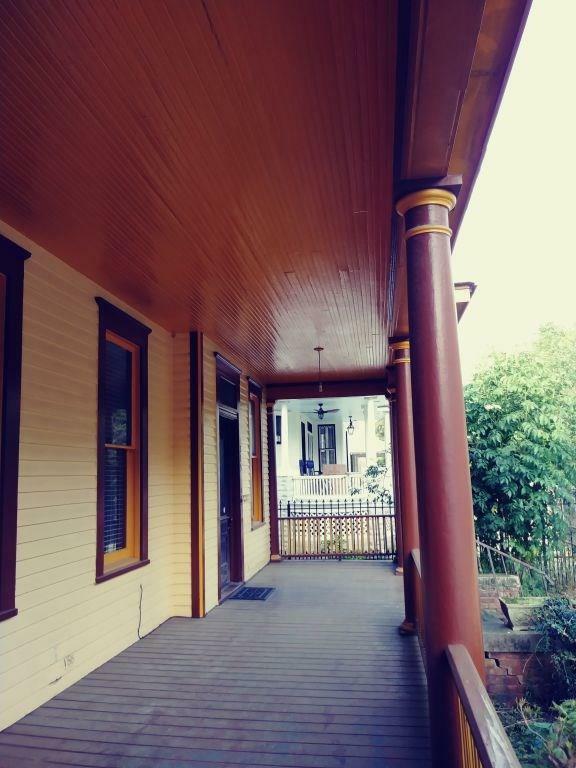 It is a contributing structure to the historic district and is filled with turn of the century warmth and charm; from the wrap around front porch to the abundance of rich, welcoming woodwork as you enter the front door. 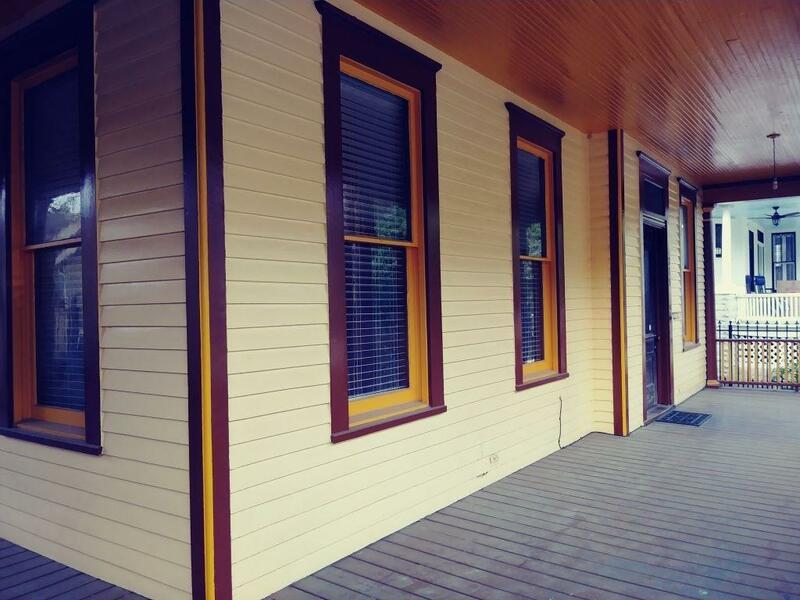 It is a short walk to the Metro Rail, near the Museum District, Downtown, and the Medical Center. 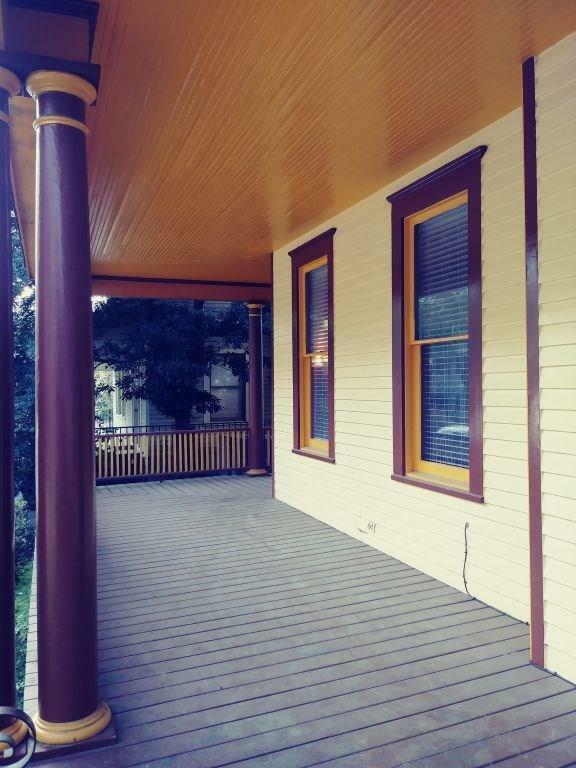 Great location for a home or an investment property as an Airbnb. Kitchen and downstairs bathroom updated 2005. Upstairs bathroom has extra-long, deep clawfoot bathtub. Full-size attic completely floored, not included in square footage. Additional insulation and wiring added in attic. Needs spiffing up so roll up your sleeves, grab hammer and nails, paintbrush and sander, and bring this old house back to its glory days.